The inmates broke through a wall at White County Jail. Three inmates, including one charged with murder, busted through the wall of an Illinois jail on Saturday morning and led authorities on a manhunt. A photo taken by Evansville, Indiana, ABC affiliate WEHT showed a metal panel placed over the hole in the wall at the jail. 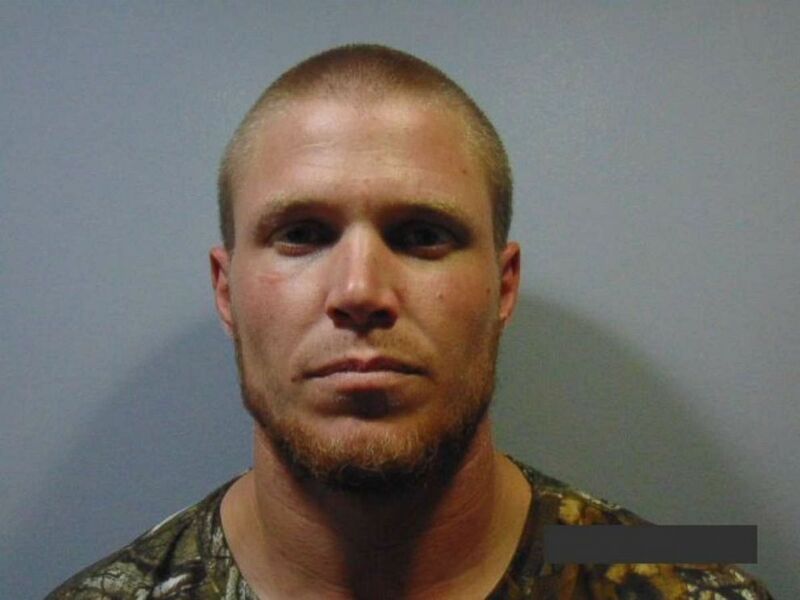 The White County Sheriff's Office reported Bray was captured Saturday night. Bray is charged with unlawful use of a weapon, aggravated fleeing and resisting or obstructing a peace officer. 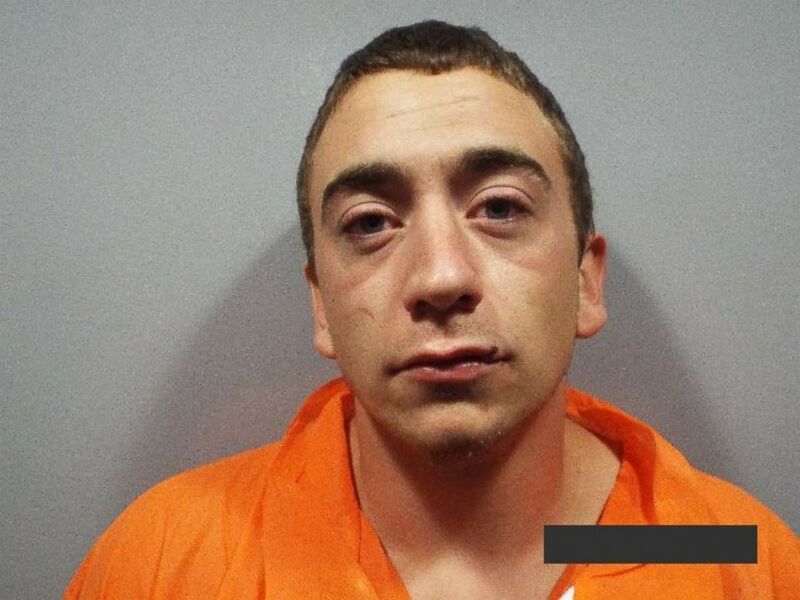 (White County Sheriff's Office) Justin Bray, 28, was captured after escaping from White County Jail in Carmi, Ill., on Saturday, June 16, 2018. Bray was spotted walking along a road near Crossville, Illinois, at about 7:30 p.m. local time. Bray allegedly fled police, but was taken into custody after a brief search while hiding in an oil field tank. Crossville is just nine miles north of the jail. Bray had almost been taken into custody Saturday morning. The White County Sheriff's Office told WEHT that following a chase, a car with Bray as the passenger crashed near Little Wabash River. Bray jumped into the river and managed to escape from officers. The driver was taken into custody. (White County Sheriff's Office) Zachary Shock, 24, escaped from White County Jail in Carmi, Ill., on Saturday, June 16, 2018. He was being held on murder and aggravated battery charges. (White County Sheriff's Office) Johnny Tipton, 61, escaped from White County Jail in Carmi, Ill., on Saturday, June 16, 2018. Shock, who faces the most serious charges of any of the escapees, and Tipton remained on the loose early Sunday. Shock, 24, was in jail charged with murder and aggravated battery with a firearm. 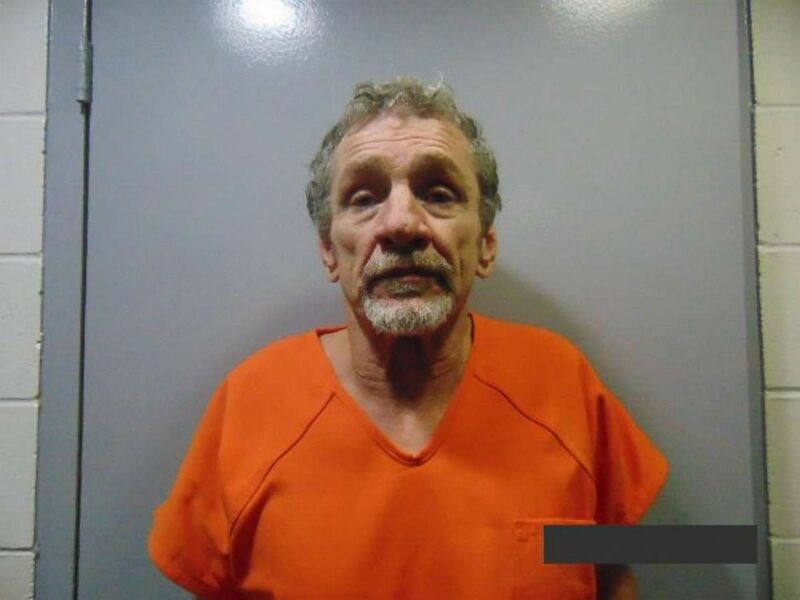 Tipton, 61, was being held on charges of theft and possession of stolen property. ABC News' Brendan Rand and George Suarez contributed to this report.